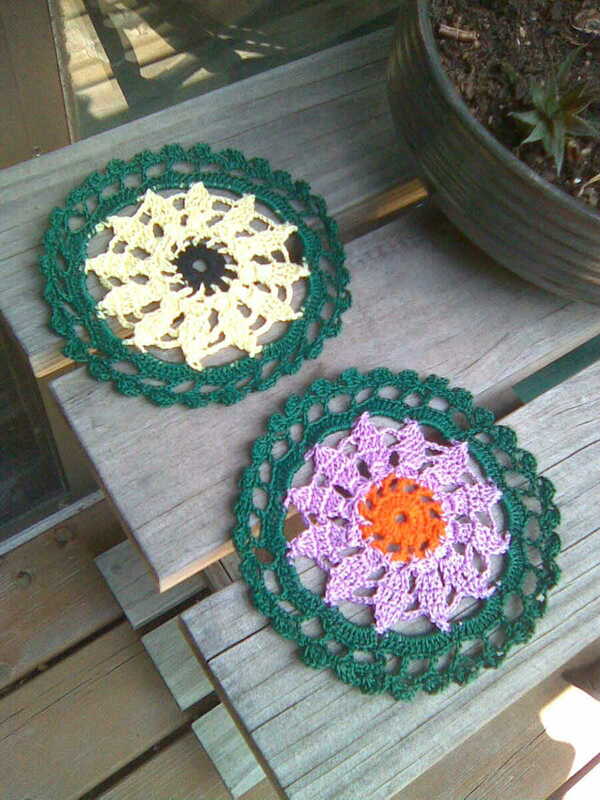 I have always loved creating doilies from ideas that sprout from my perennial gardens. 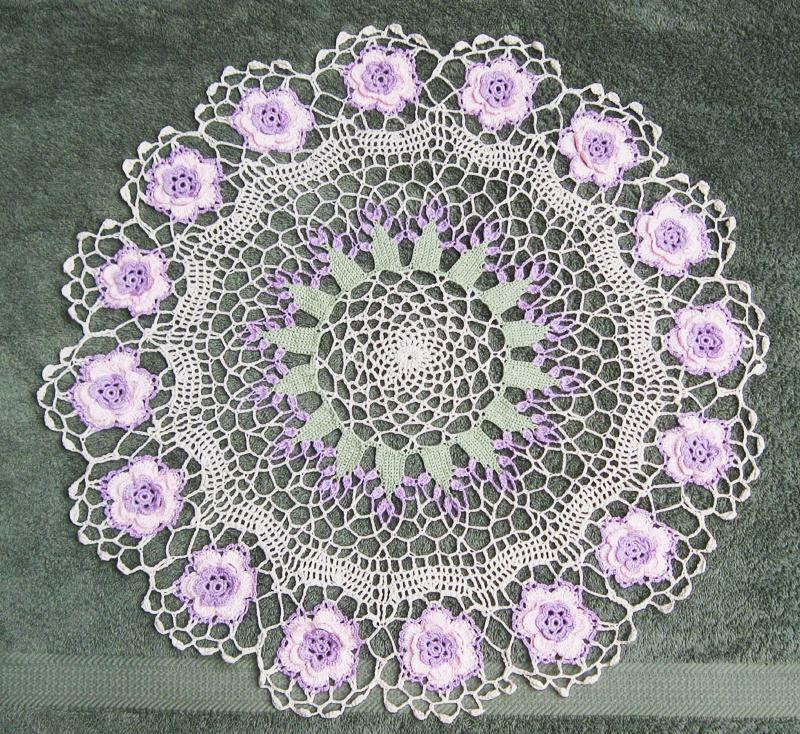 I recently ran across a doily by Kathryn White that just struck me as nearly the most perfect doily ever! 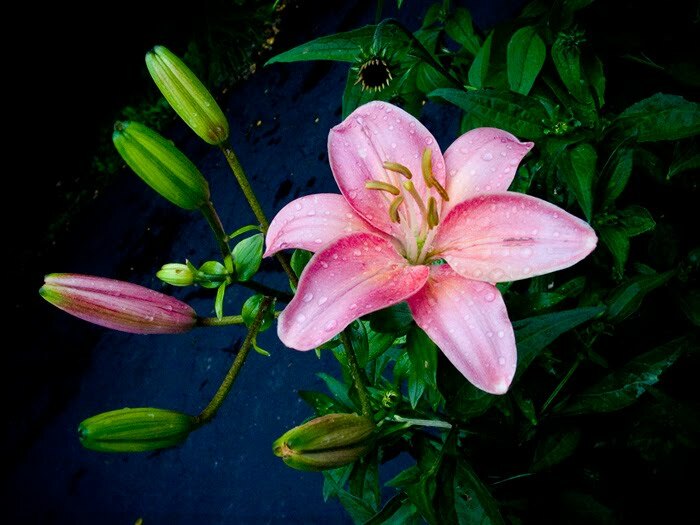 I have a beautiful Stargazer Lily that comes back every July, and have plans to put this on my To-Do list next! In the meantime, I have a new WIP goal. 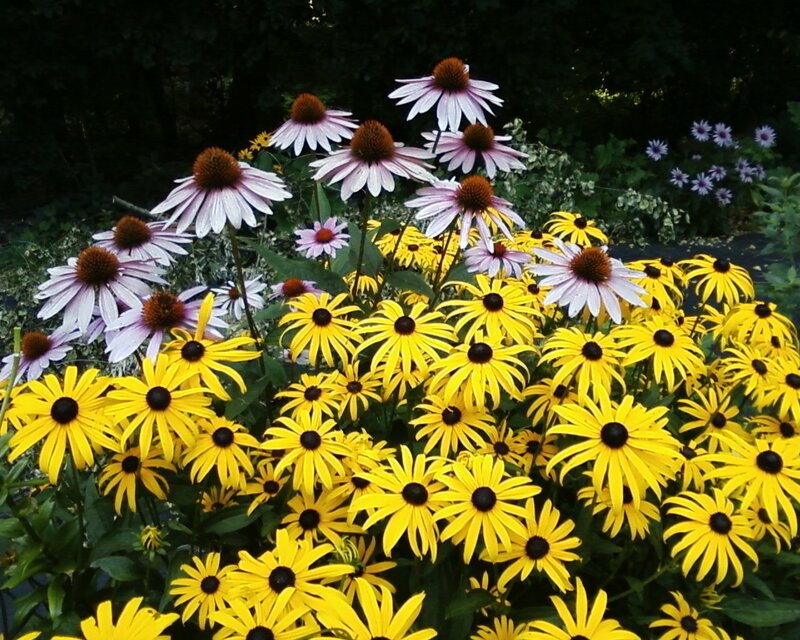 My next-door neighbor will be beginning a series of chemotherapy sessions, beginning tomorrow. 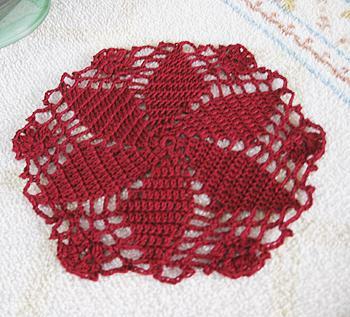 I am going to make her a new coaster for each session she completes, and present them to her after each session, one at a time.